If you’re interested in testing out the latest Dropbox build and want to increase your space, you’re in luck. The latest build features automatic uploading of photos and videos from your camera, phone, or removable media. During the build’s beta period, for every 500MB of photos and videos automatically uploaded will earn you an extra 500MB of space to your Dropbox account up to 4.5GB. The experimental update is available for Windows, Mac and Linux and can be found on the Dropbox Forum. I tested the beta with my iPhone 4s and the SD card from my camera, and both didn’t seem to work at first. For the auto import functions to work, your computer must have AutoPlay enabled. 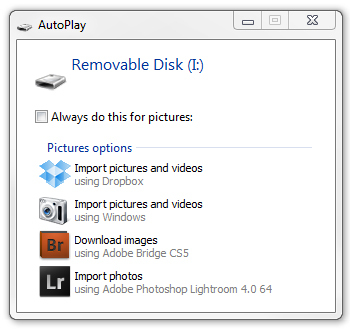 If you’d prefer to keep your computer safe with AutoPlay turned off, you can right-click on your removable drive and manually open the AutoPlay prompt. After clicking import photos and videos, Dropbox automatically created a folder called Camera Uploads and began uploading all the photos and videos from my SD card. The first photo or video you upload earns you an extra 500MB, and as mentioned before, for every 500MB uploaded you will earn an extra 500MB. If you choose to test this new feature, keep in mind this is an experimental build which means just about anything can go wrong. 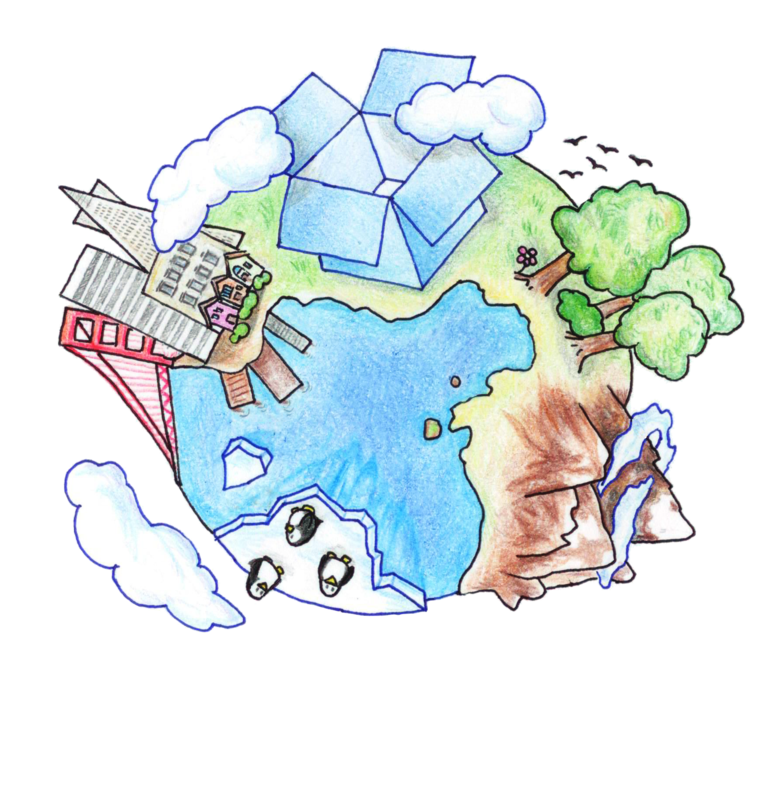 The Dropbox team recommends you make a backup of any important files before proceeding with the installation. If you do encounter any issues with the beta, be sure to let the Dropbox team knows on the forum so issues can be resolved before the final update is released. Download at the Dropbox Forum.